GxFR’s Westside Gunn has never hidden the fact he’s a massive wrestling fan! From releasing a tribute cut every time a wrestling legend passes to naming his second album ‘Chris Benoit’ and throwing out insane amounts of ring related references, next to his street tales, it’s easy to see WSG’s passion for the squared circle!!! 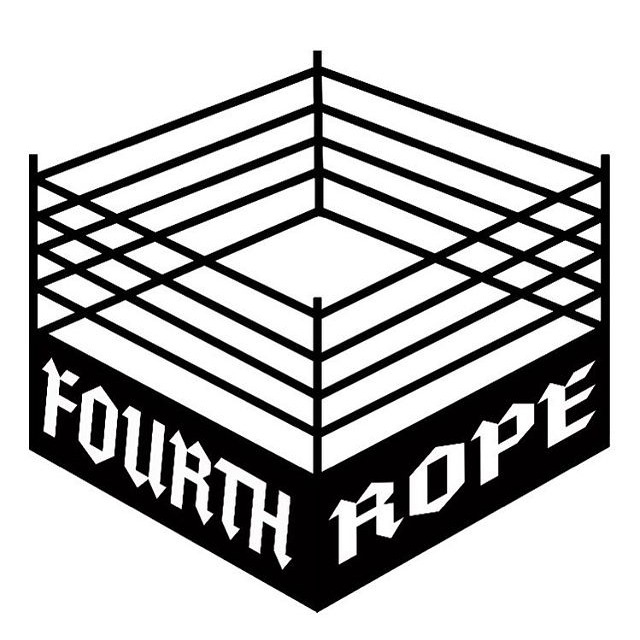 So last week he announced the launch of his new company ‘Fourth Rope’ that would sell limited edition wrestling art and merchandise through his website!!! This is yet another dope move from GxFR/WSG to bridge the Hip-Hop culture and Wrestling business together!!! To celebrate WSG’s new venture we’ve put together an EP/Playlist, titled ‘Fourth Rope’, that includes the four recently released joints Gunn dropped!! !